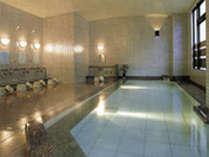 City Hotel Amenities at Reasonable Prices with Onsen Baths. City hotel in Togura-Kamiyamada Onsen. 100% natural onsen baths on the premises. 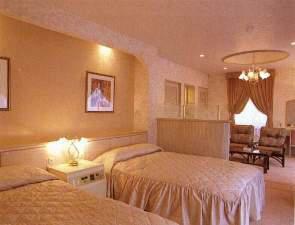 Reasonable rates for travelers and perfect for business use with free WiFi in all rooms. Special pricing for families and student groups. Banquet facilities also available. From Sakaki IC, proceed straight 2.5km down Route 91 to Sakaki Inter signal. Turn right onto Route 18 and go north 6.7km to Togurakamiyamadaonsen signal. Turn left onto Route 498 and proceed west 1.4km crossing the Chikuma River towards Joyama signal. Hotel Platon is on the left before the light.